Once again I had fun putting my encounter with a jewellery artist into words for Domus. An interview with the Swiss jewellery artist who mixes noble materials with discarded objects and relics of our disposable society. Picking his way across a virtual minefield, the Swiss artist Bernhard Schobinger seeks equilibrium between beauty and ugliness. 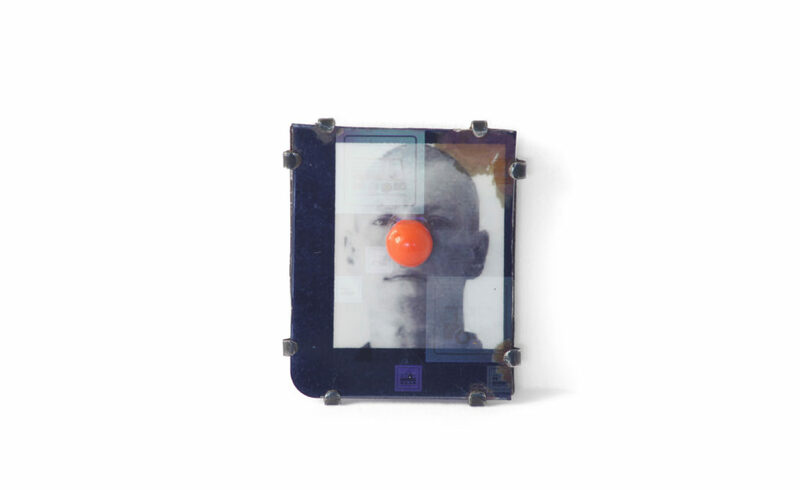 Born in Zurich in 1946, he has become one of the most important exponents of contemporary jewellery by inserting his craft into the current social discourse. As the same time, his items connect to the archaic origins of amulets. Schobinger reproportions the concept of jewellery as something precious and luxurious. He bypasses the hierarchy of jewellery with evident disesteem regarding its conventional categories. The mounting and modifying of objects of daily use and elementary discards open a creative space in which the functionality and background of objects and materials are called into question. The result is formal richness full of content and (sometimes invisible) meaning, full of humour, imagination, history and destiny. Schobinger has an immediate, sensual relation to materials. We can feel the joy of discovery with which he dissolves the boundaries between applied arts and visual art by combining modest, unusual materials such as shards of glass and nails with metal, gems, pearls and diamonds. Vice versa, he uses precious substances to create objects usually associated with transitoriness and uselessness. a lot of ideas jump into and out of this pond! and forms somebody else designed for me!